The year started on a very bright note for many of us, with lots of buzz around a car brand – Mercedes BENZ and also with great positivity on what we all tend to achieve with our hustle. Thus, “E go stew” is no more the trending slang. Rather, “E go BENZ” is what’s trending hot. 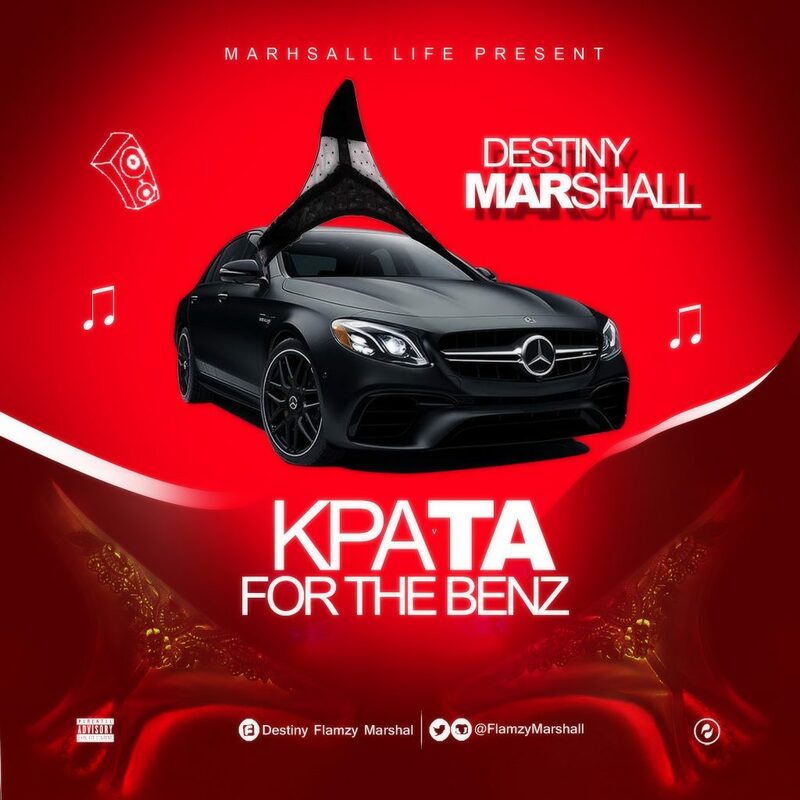 Destiny Marahall with the blend of Afro vibes and pop, presents this song, with a view to using it as a medium to reach out to fellow hustlers and hard working individuals who are focused on achieving the best in life. The song is a motivational anthem to elevate the soul and it has a catchy phrase that doesn’t advice any sort of illegal acts.